The Maori concept of whanaungatanga is embedded in the culture of our centre, as we believe relationships are the binding ingredient that forms the basis of all children’s learning. We build positive, nurturing relationships with all children and view them as confident, competent and capable citizens of our learning community. 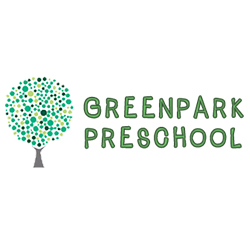 GreenPark Preschool Greenpark Preschool opened in 2004, a new purpose built early childhood centre in Greerton, Tauranga.